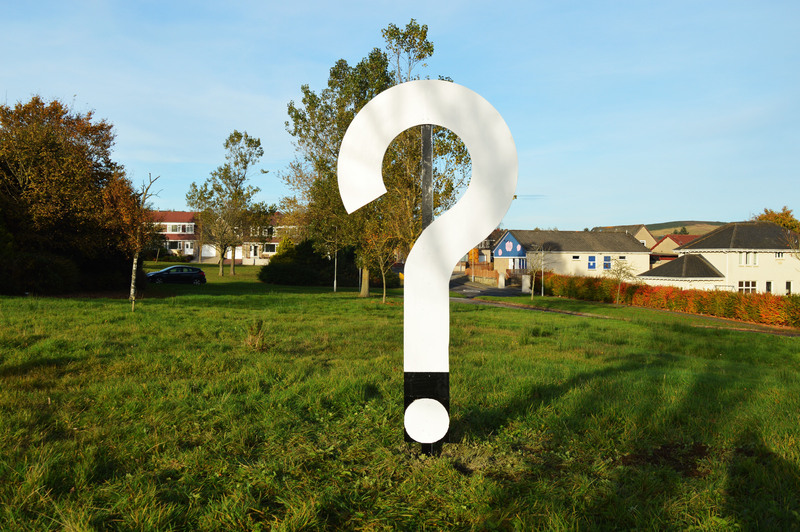 * In early 2015, Westhill had an average house price of £329,612 (according to Rightmove). * The population was 11,600 in 2012, up from around 9,500 in 2001. * In 2012, more than 6,000 people were employed by Westhill-based subsea companies.